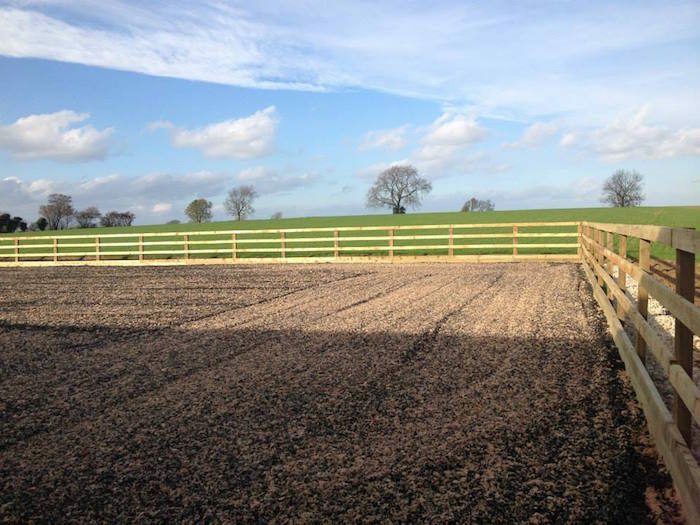 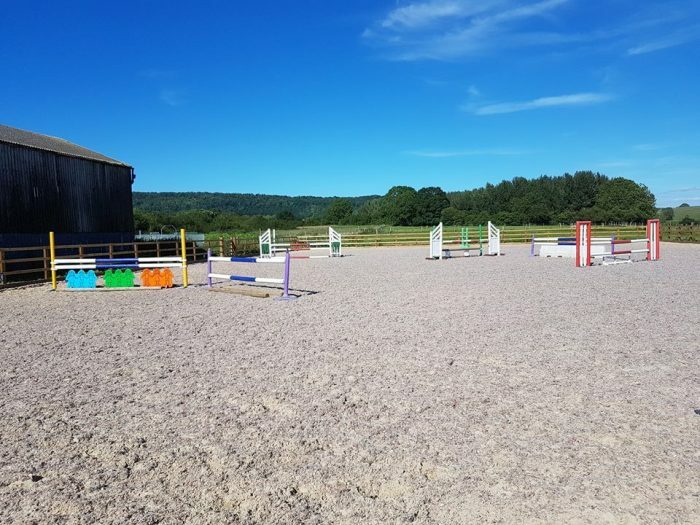 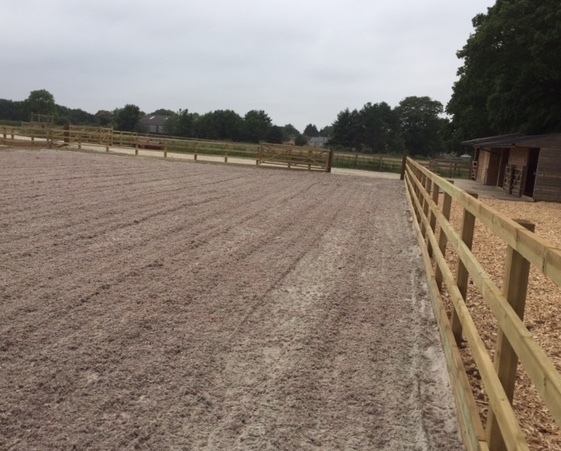 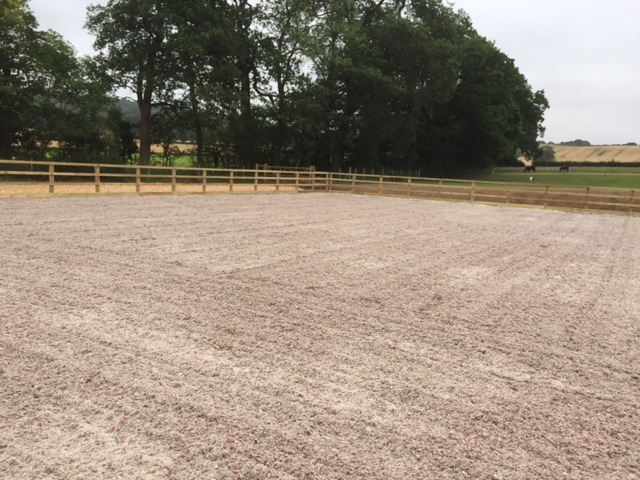 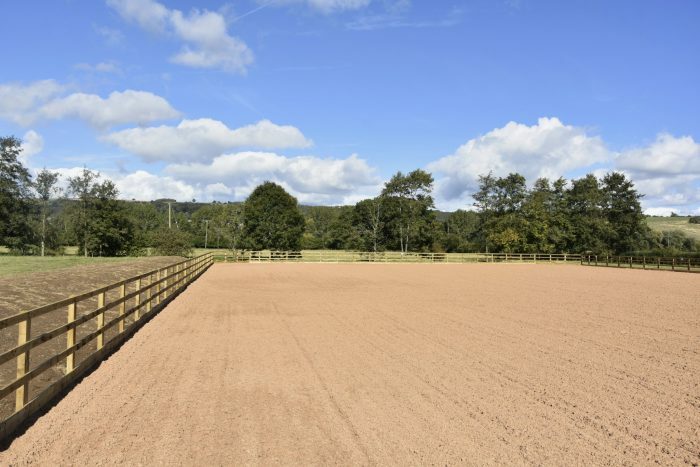 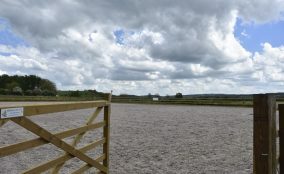 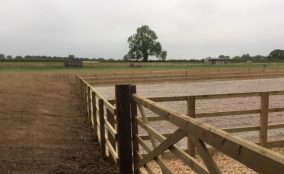 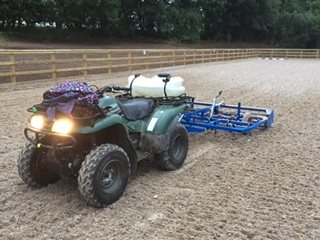 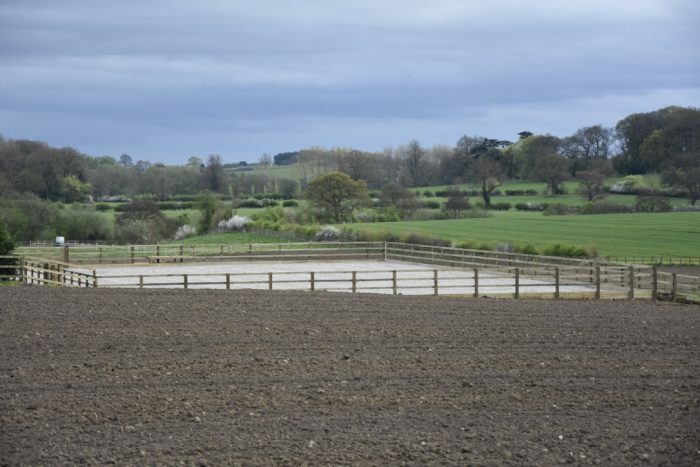 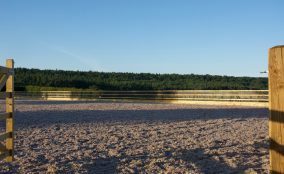 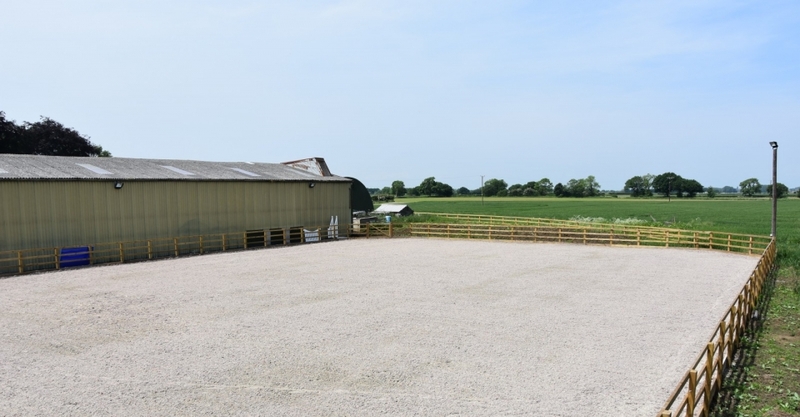 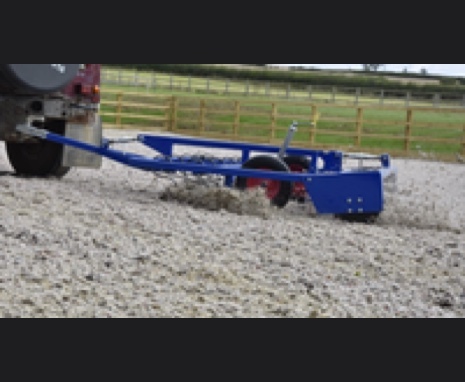 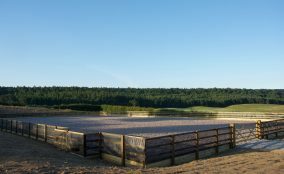 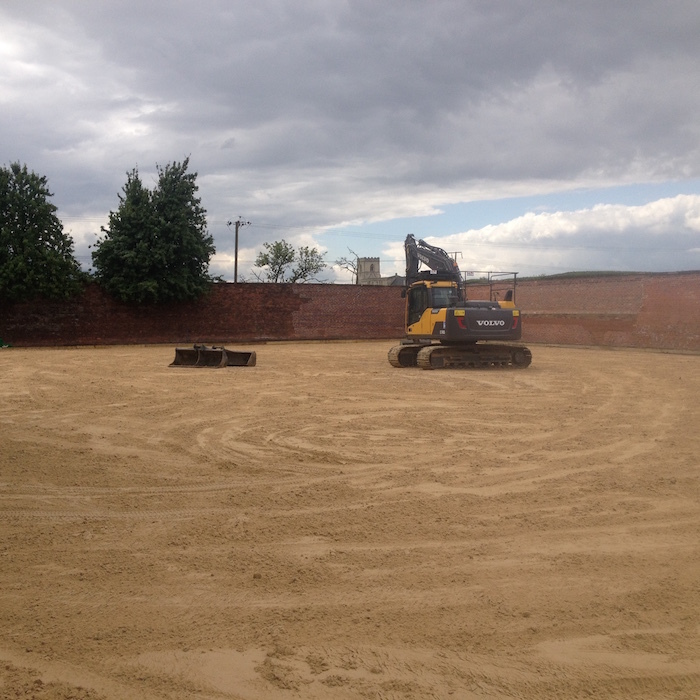 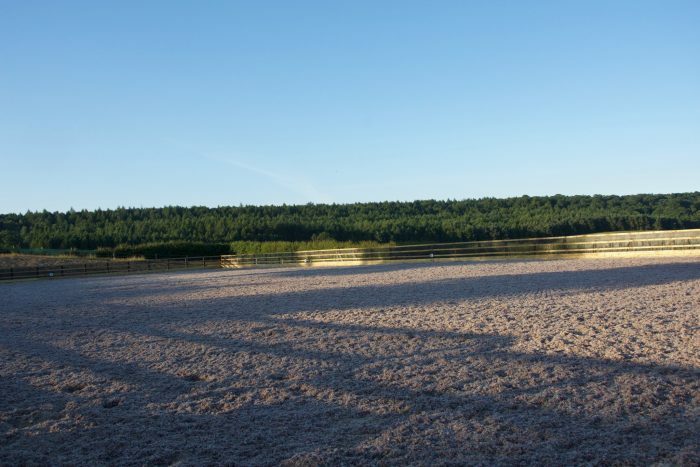 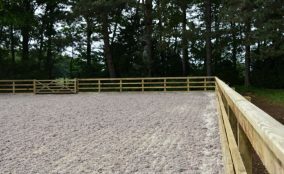 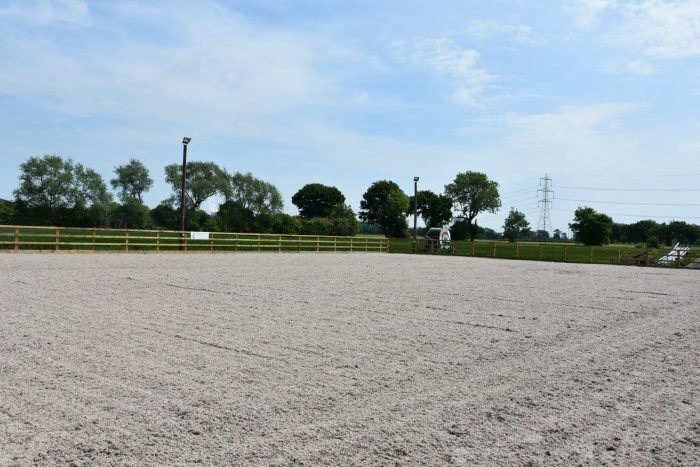 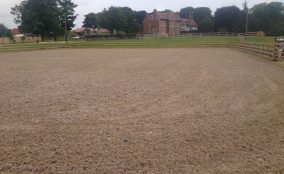 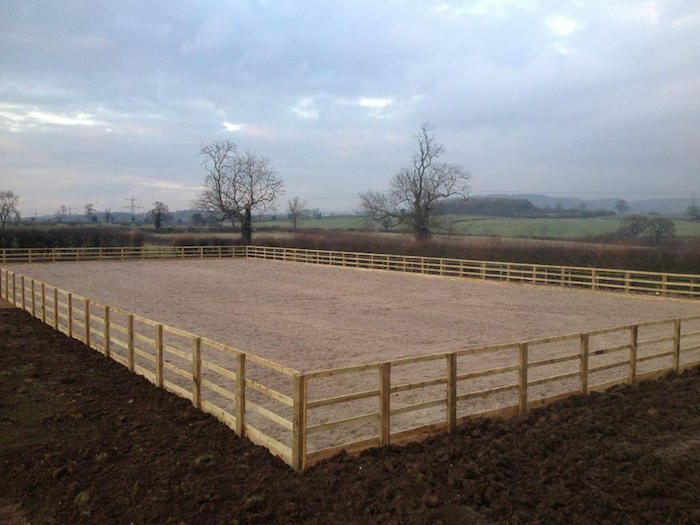 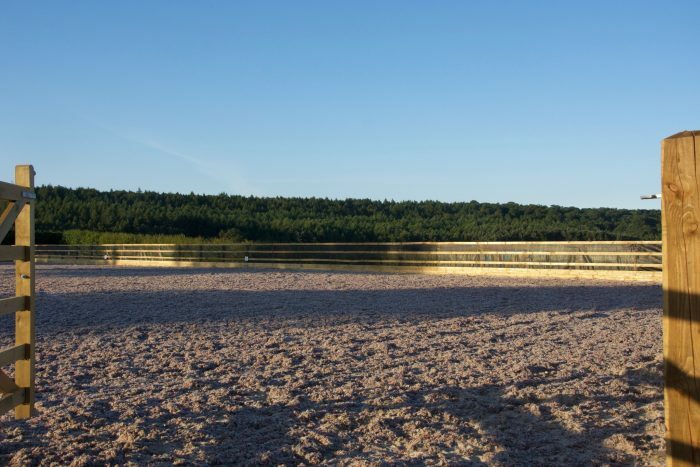 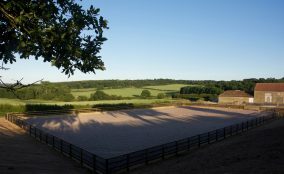 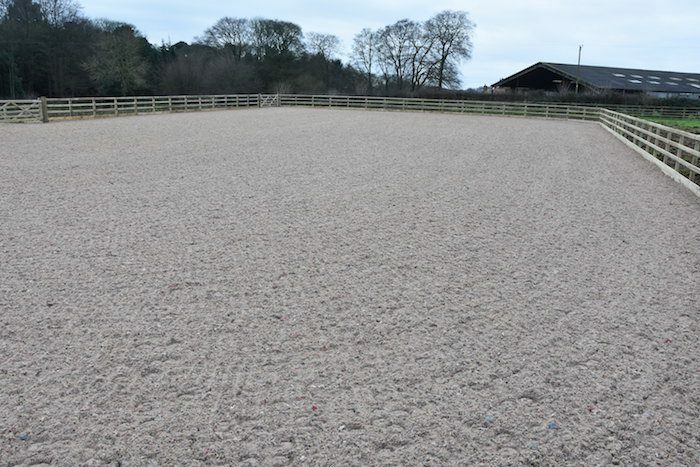 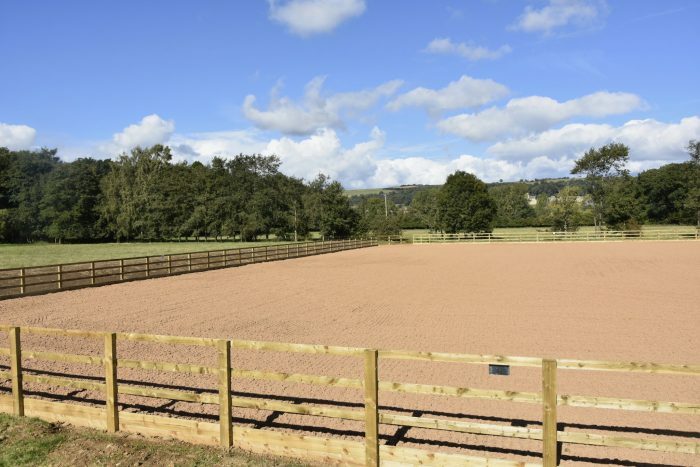 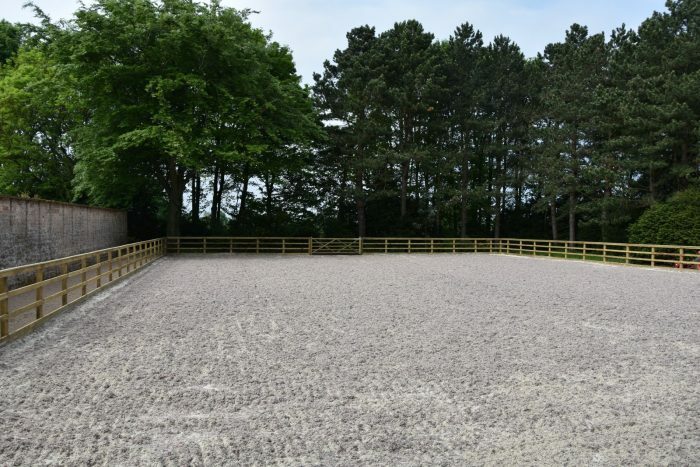 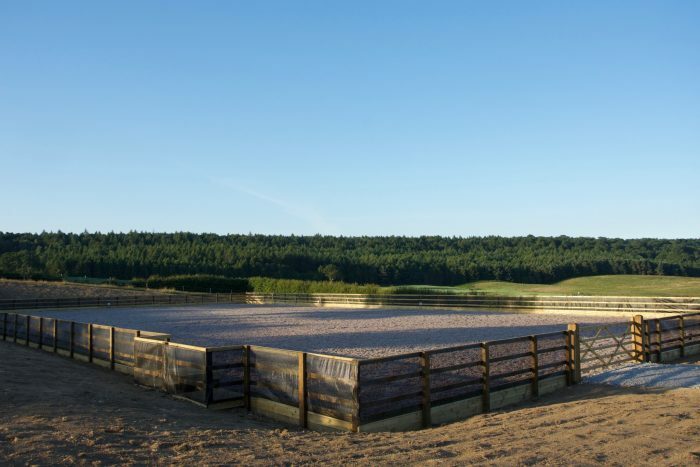 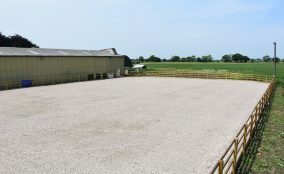 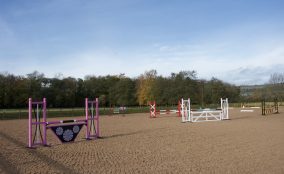 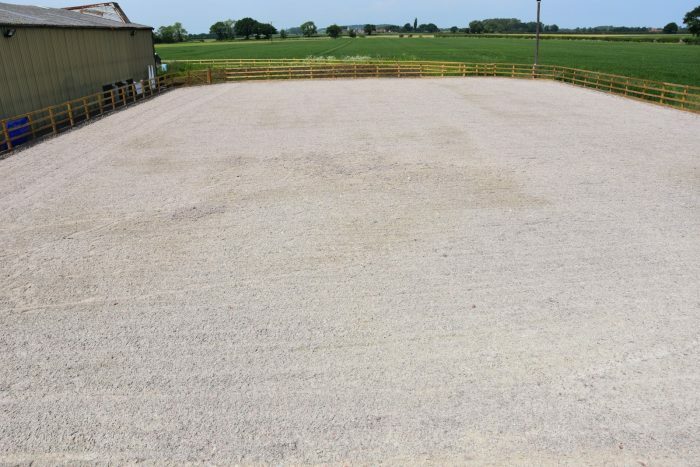 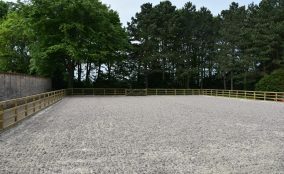 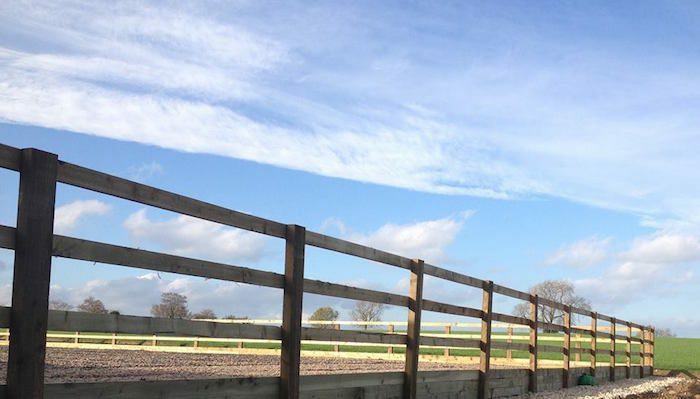 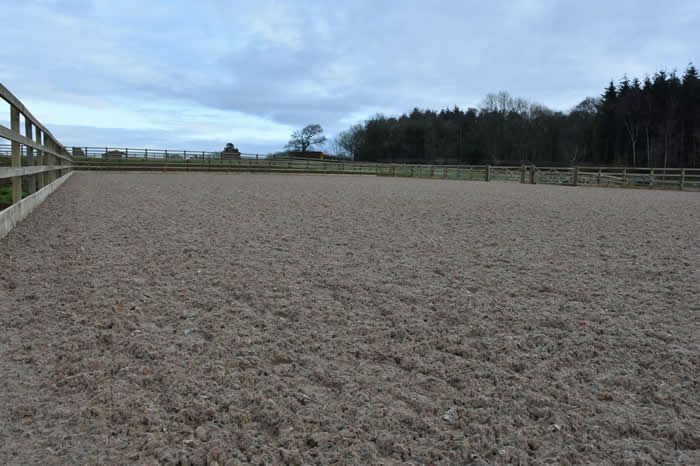 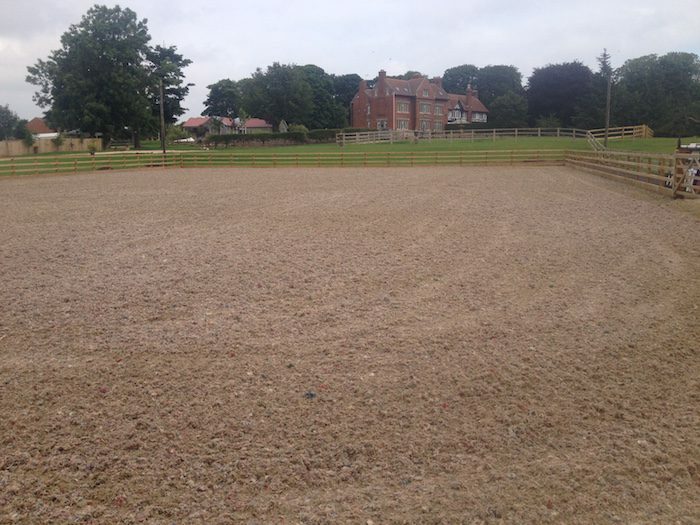 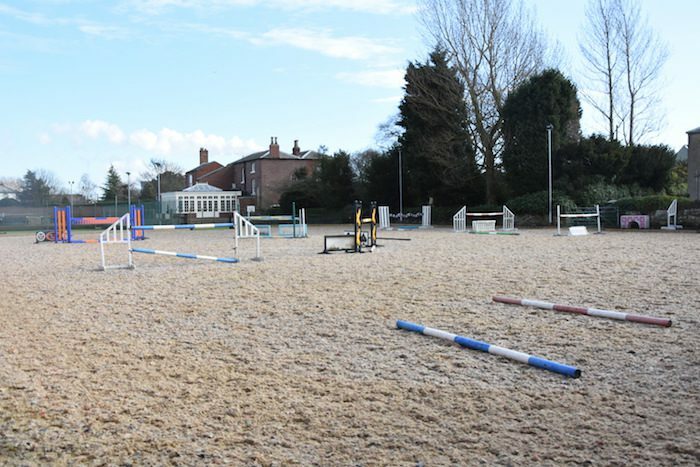 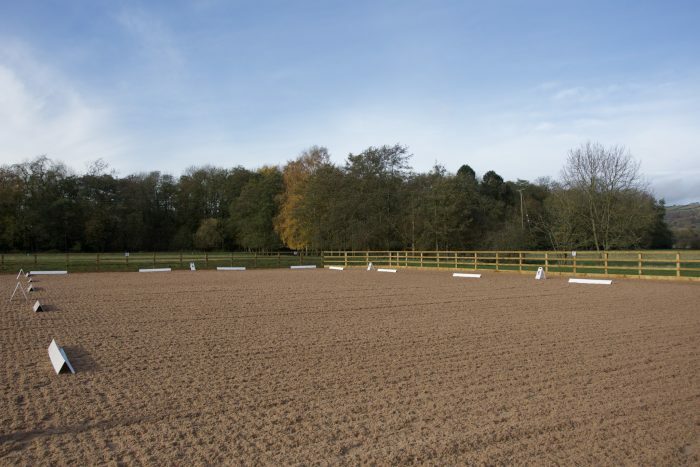 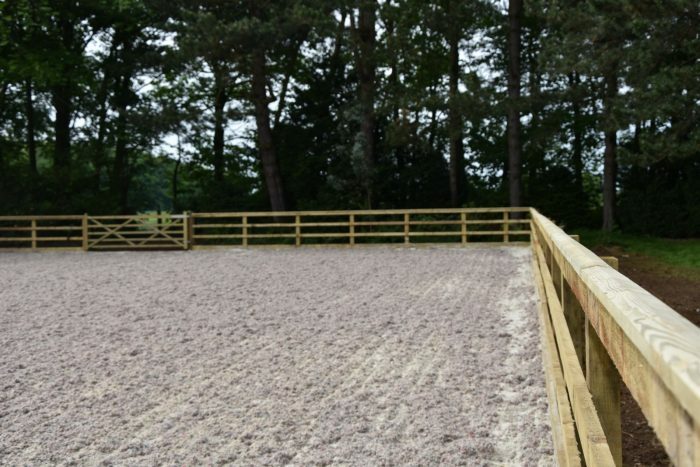 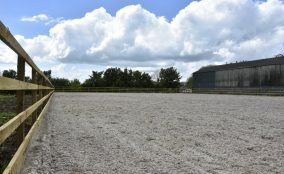 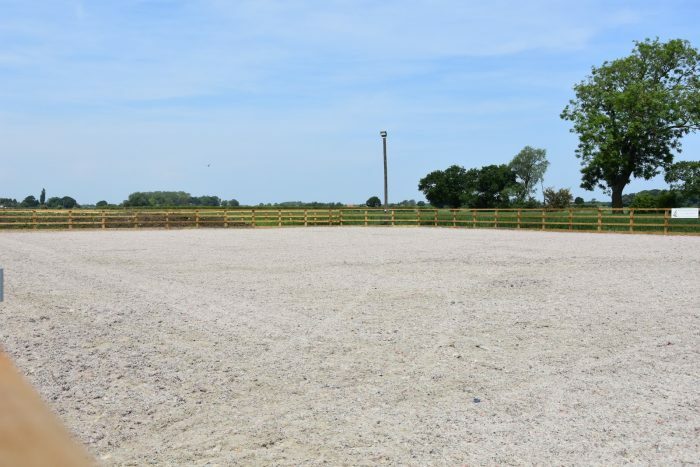 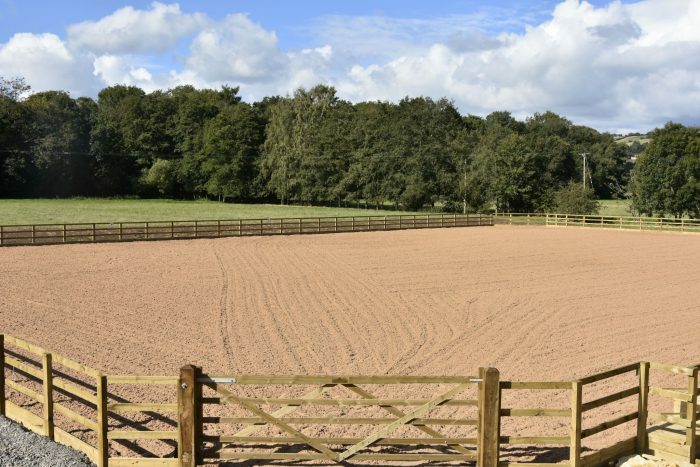 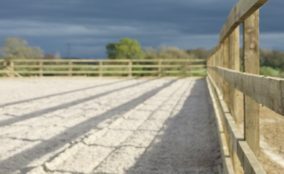 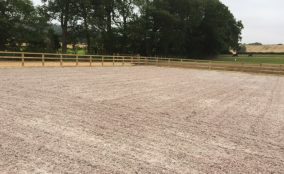 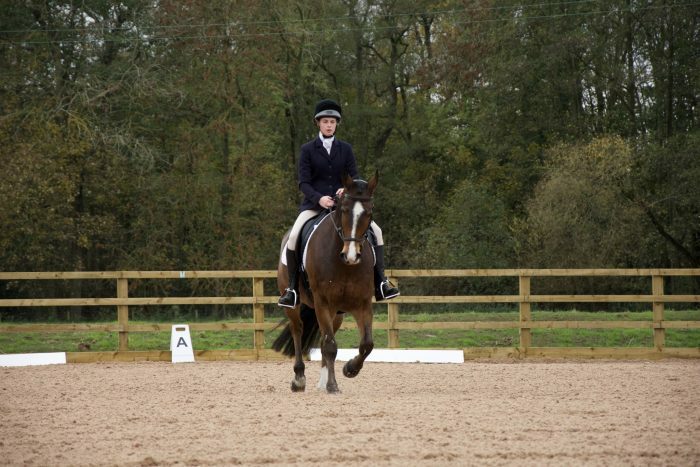 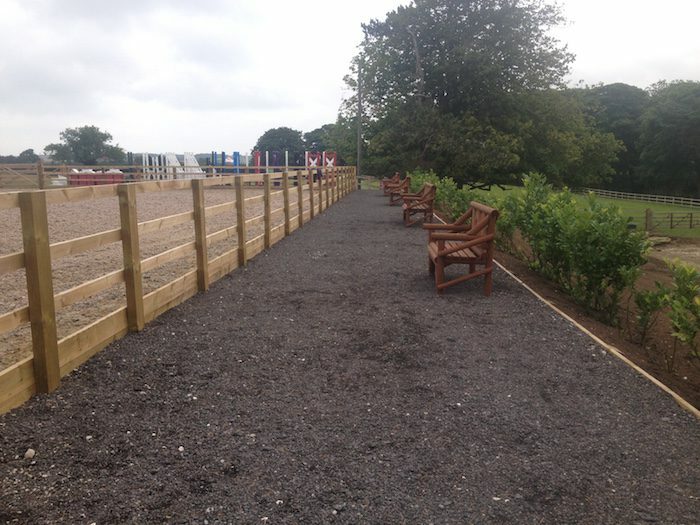 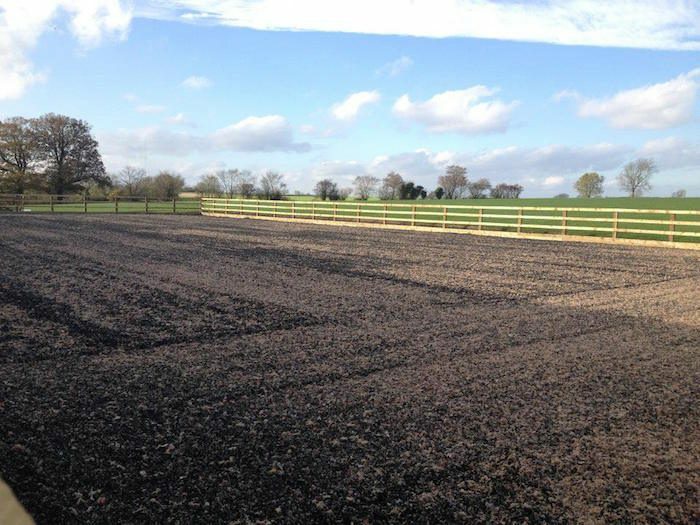 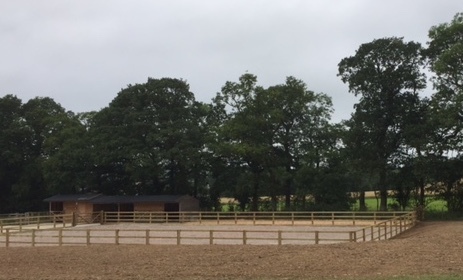 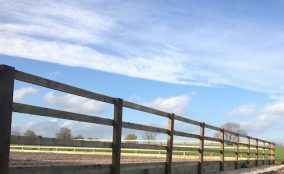 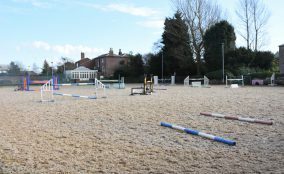 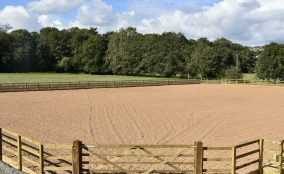 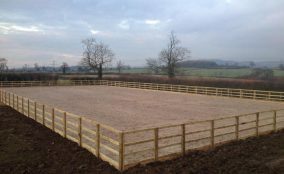 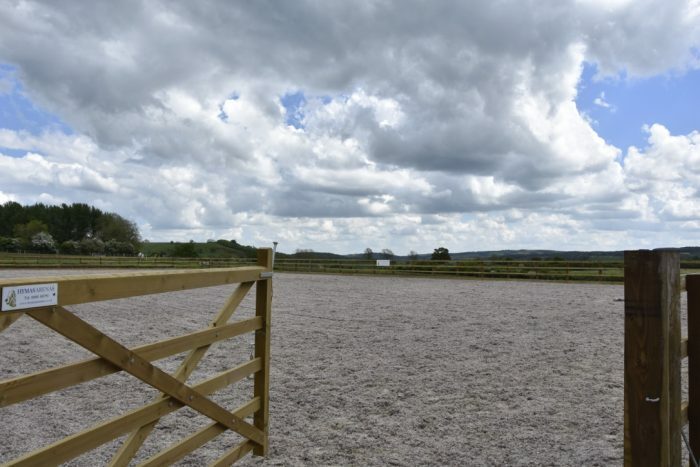 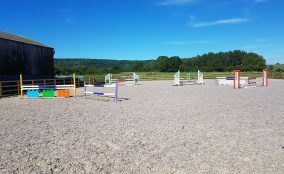 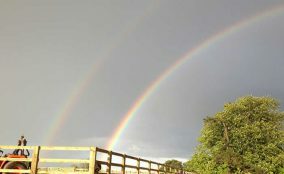 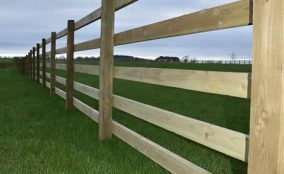 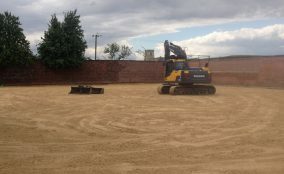 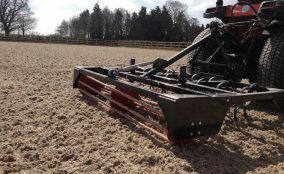 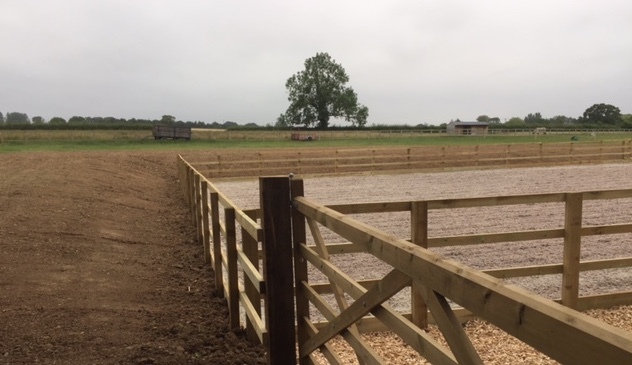 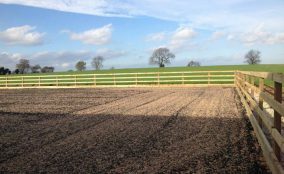 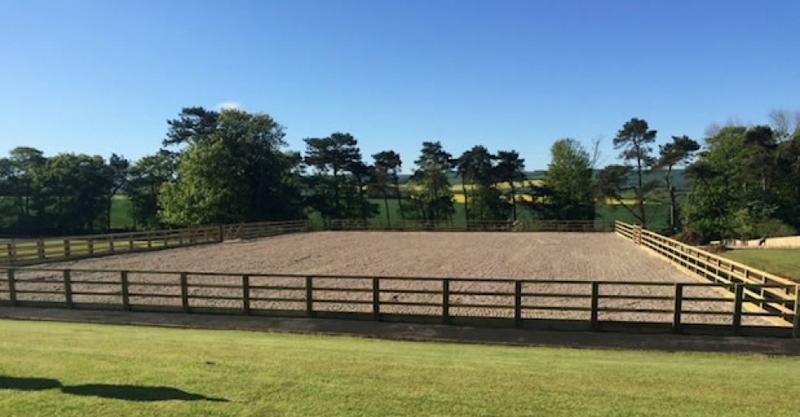 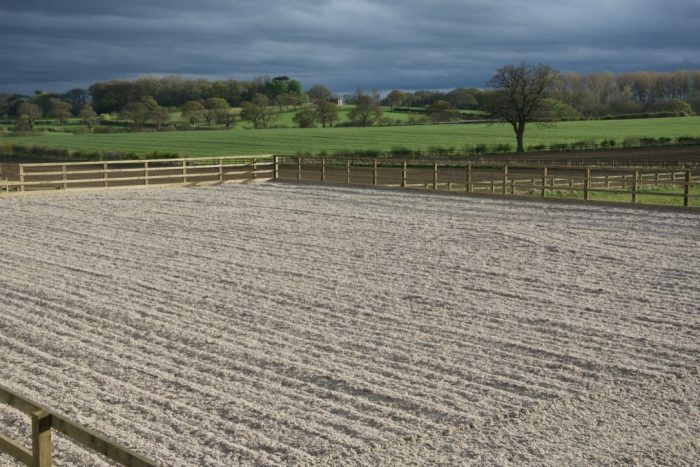 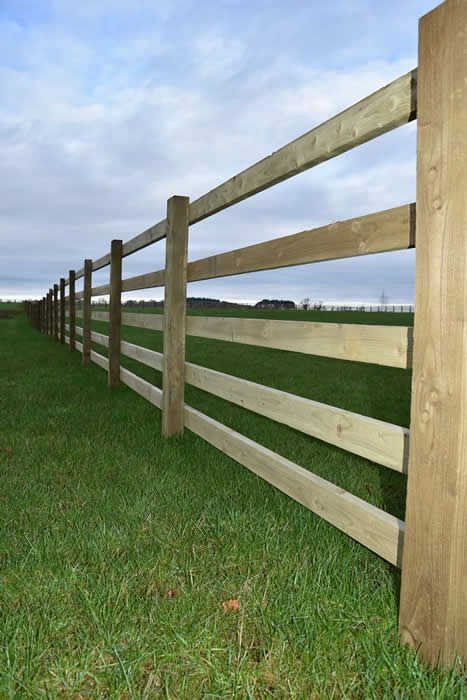 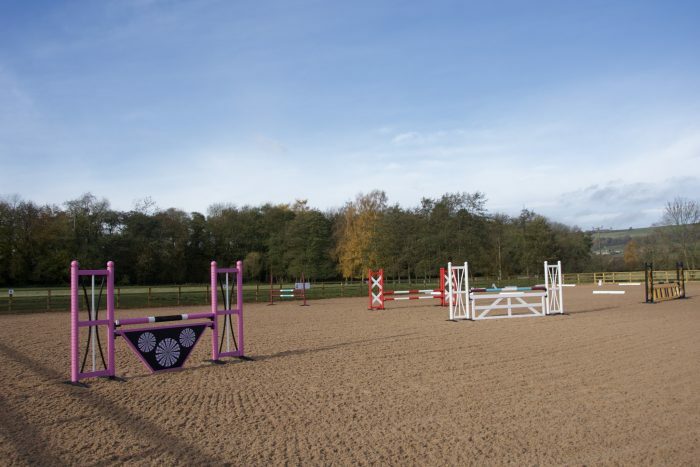 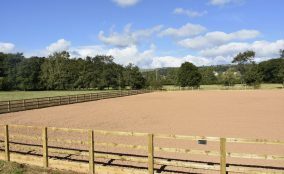 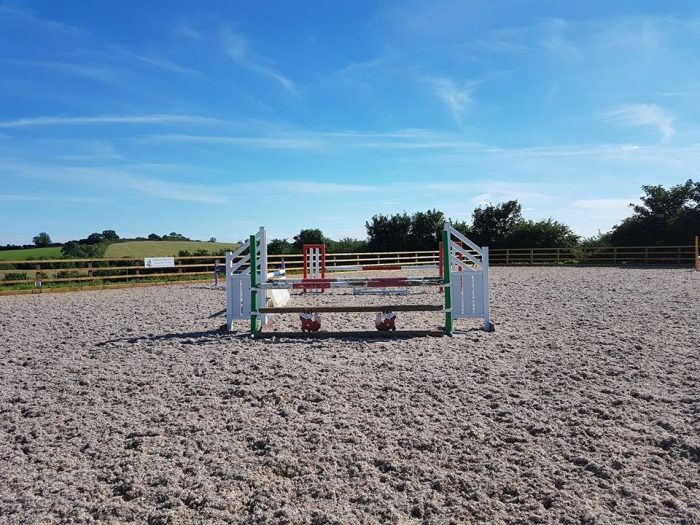 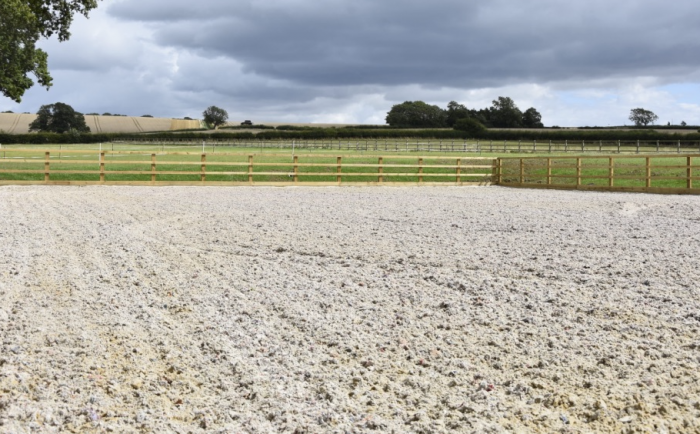 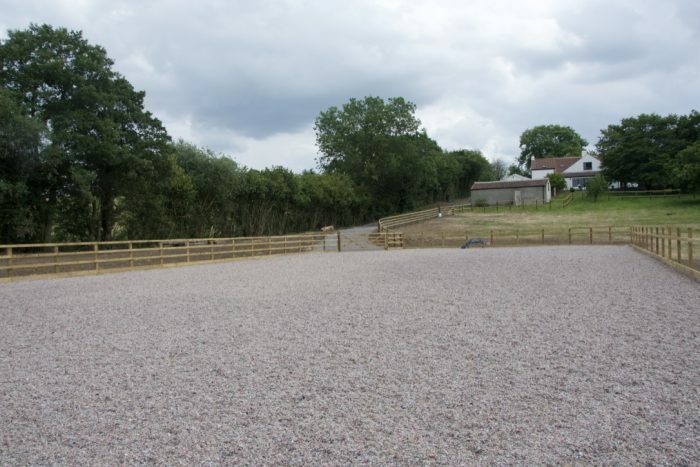 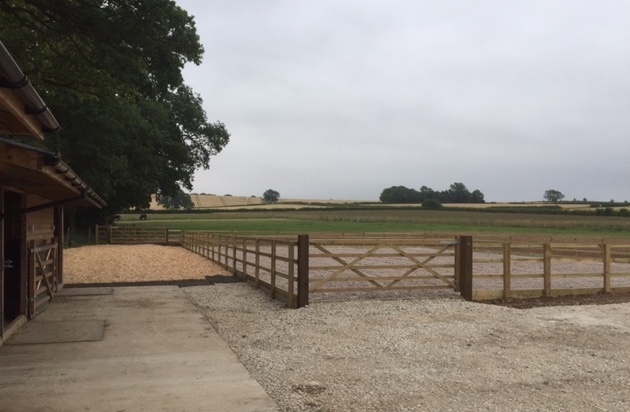 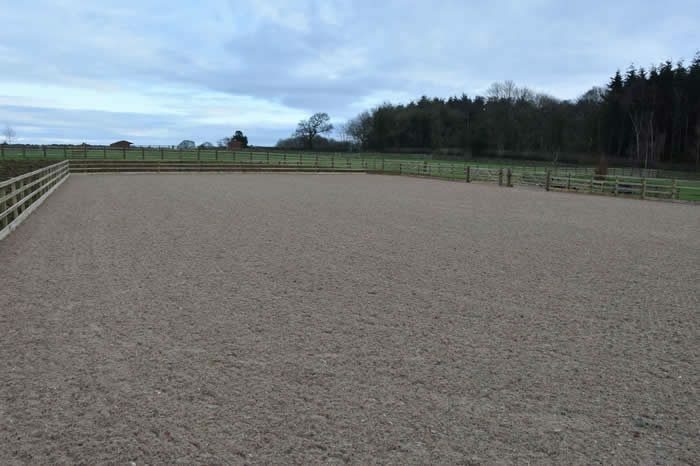 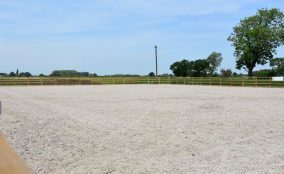 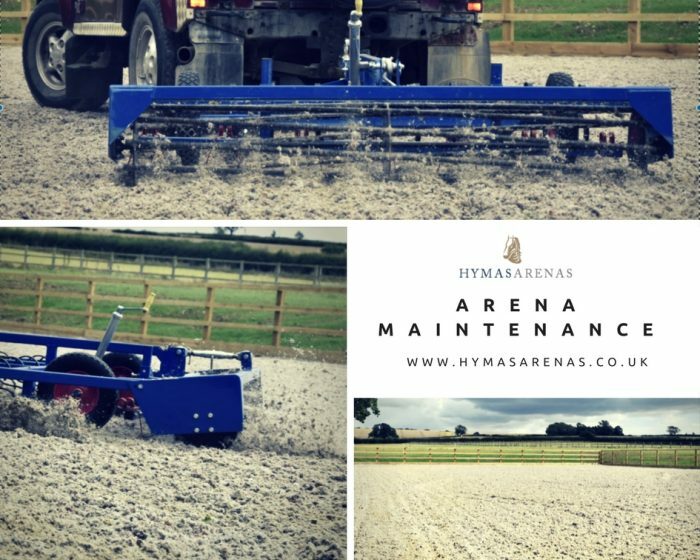 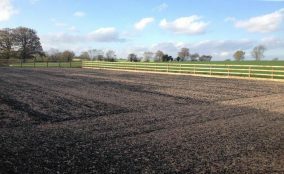 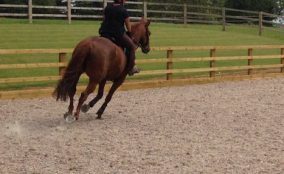 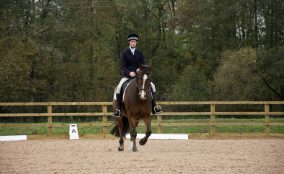 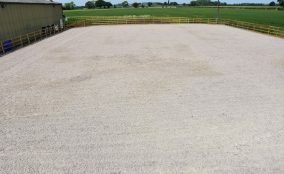 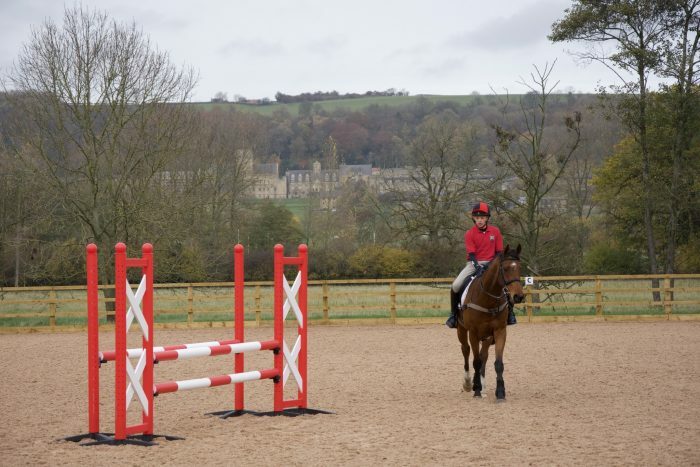 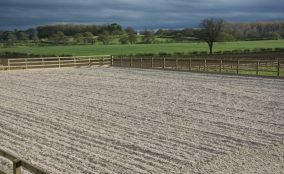 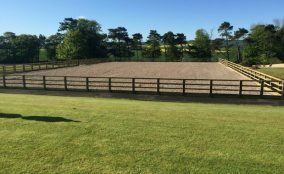 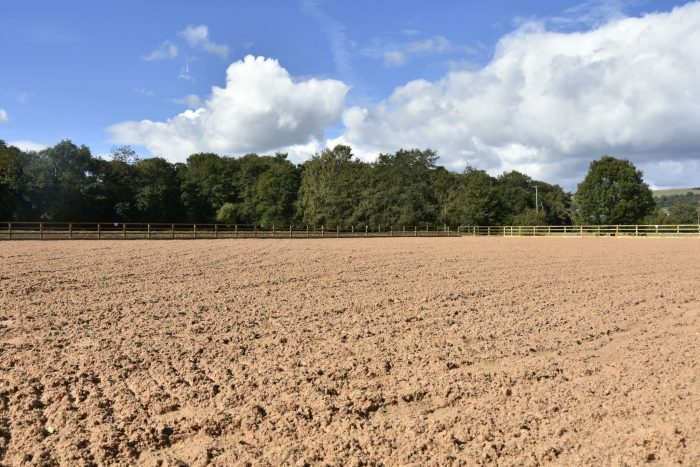 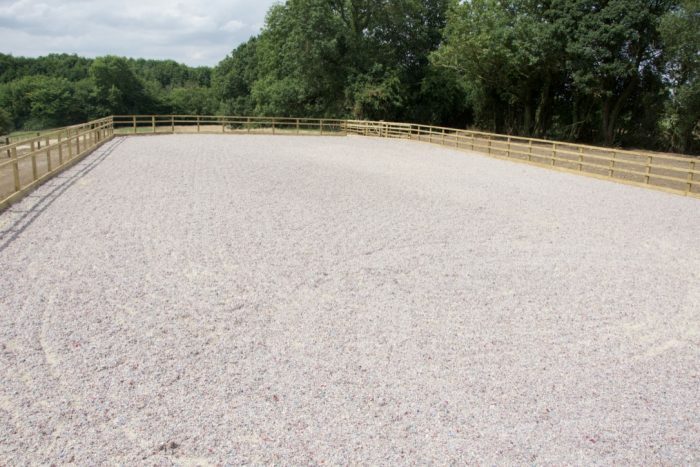 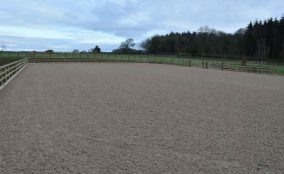 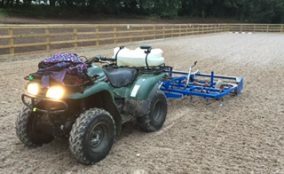 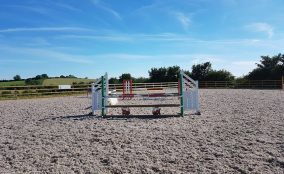 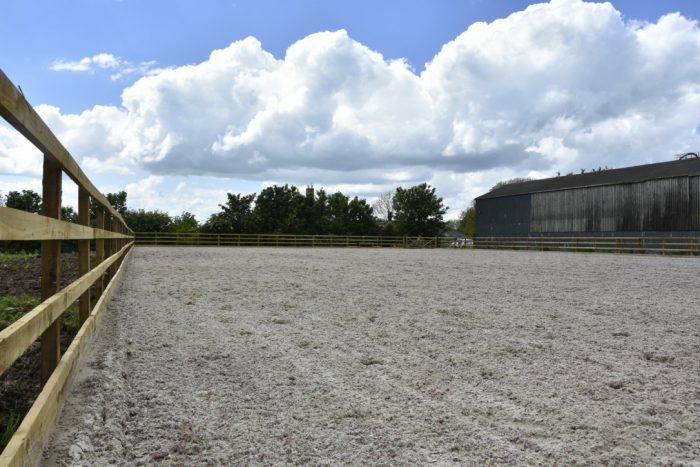 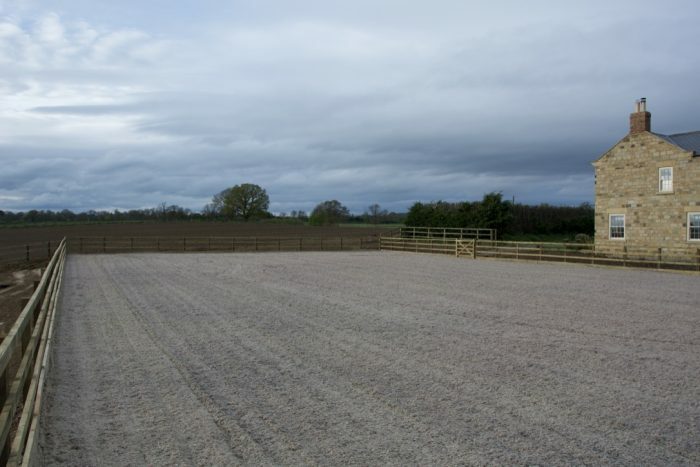 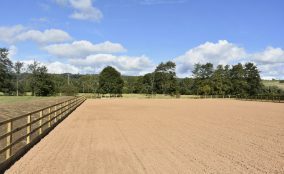 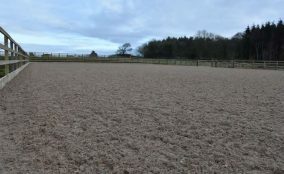 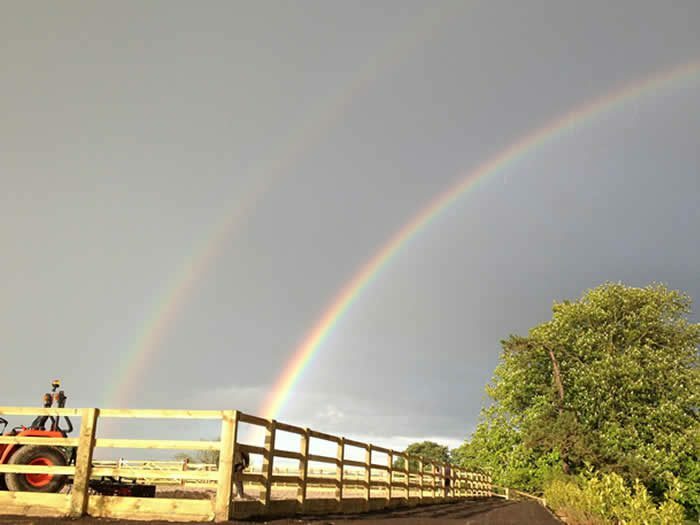 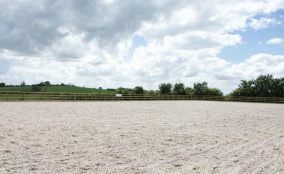 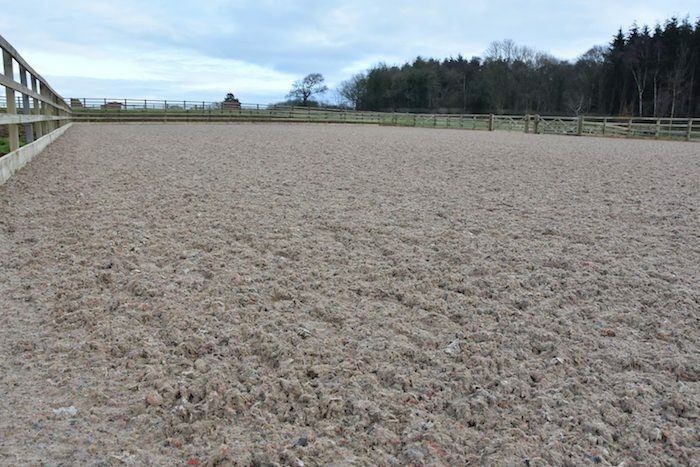 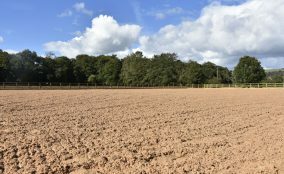 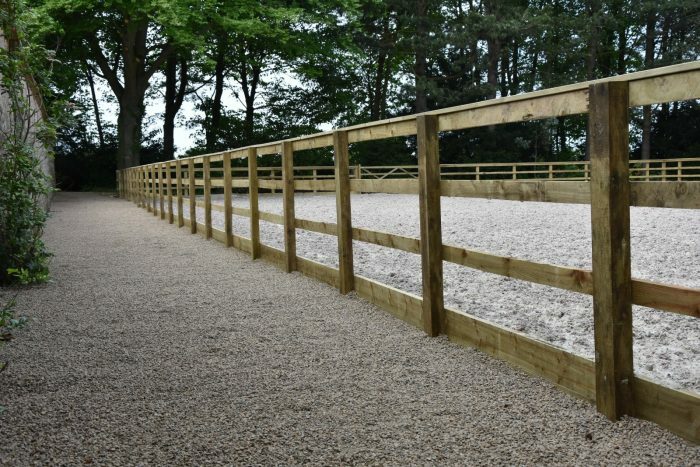 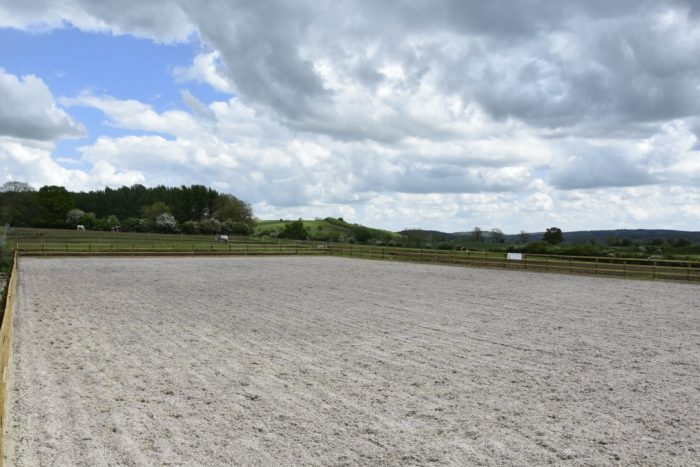 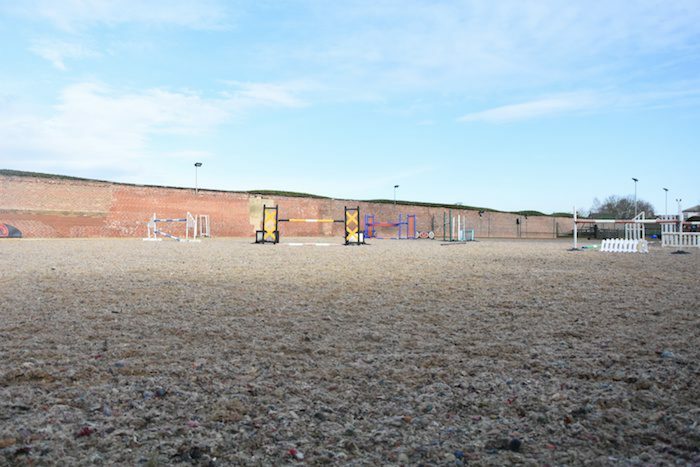 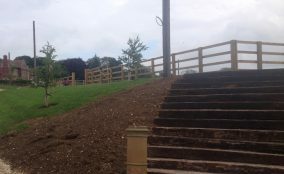 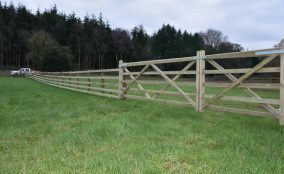 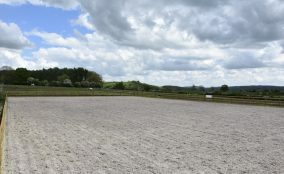 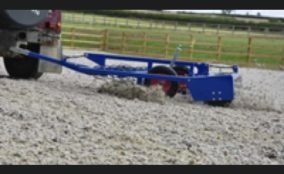 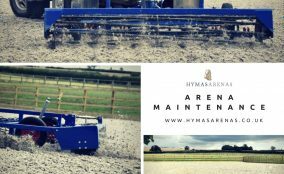 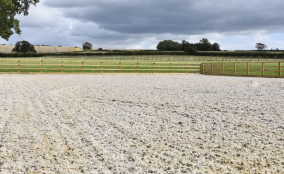 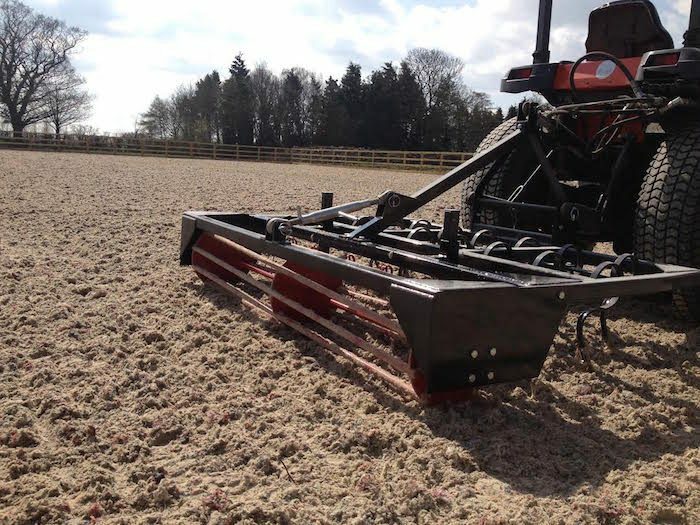 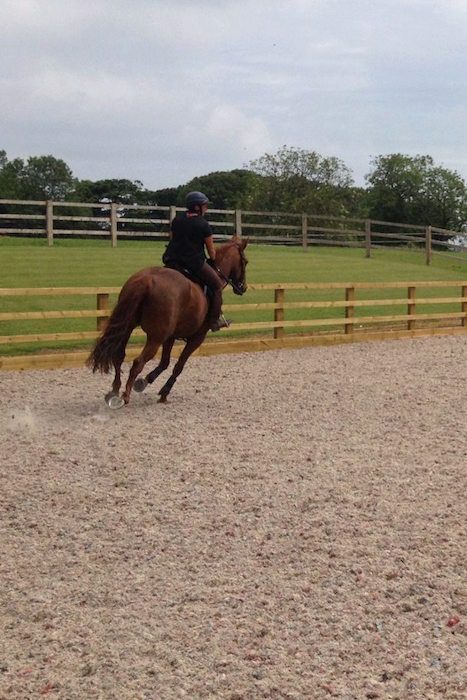 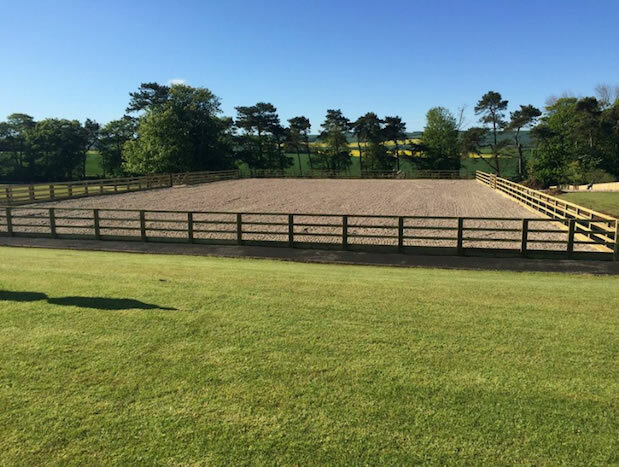 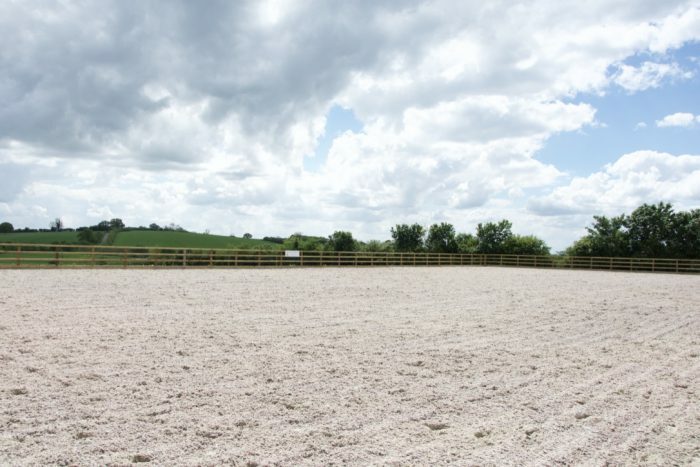 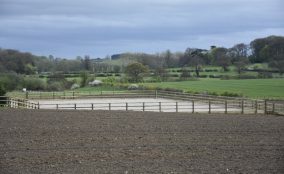 Whether you are a 'one horse' owner or a commercial enterprise we offer a FREE, no-obligation, quotation service and are happy to advise on any aspect of outdoor riding arena construction. 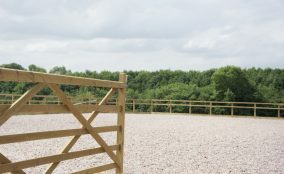 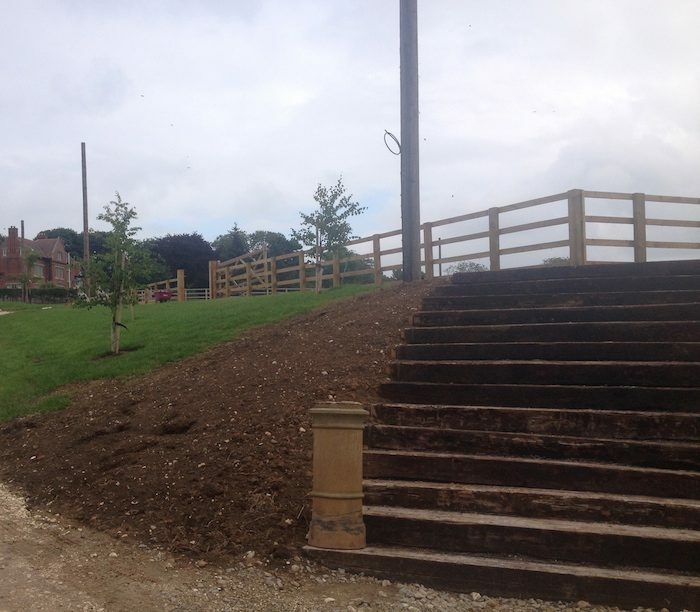 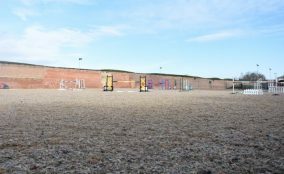 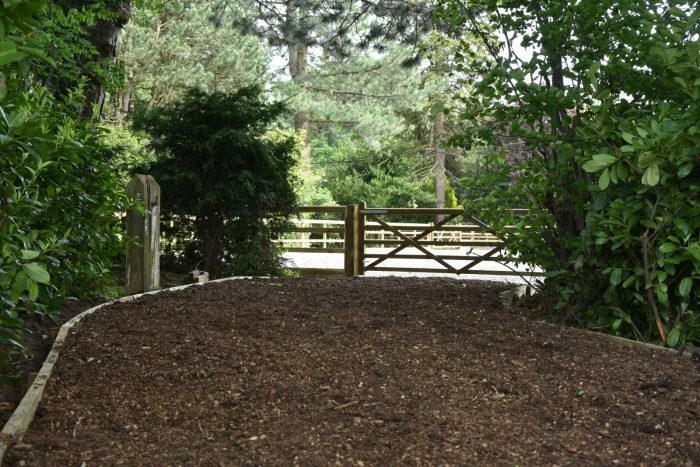 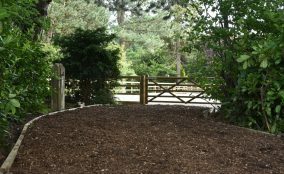 From consultation through to planning, construction and even perimeter landscaping we provide a professional and personal approach catered to your individual requirements. 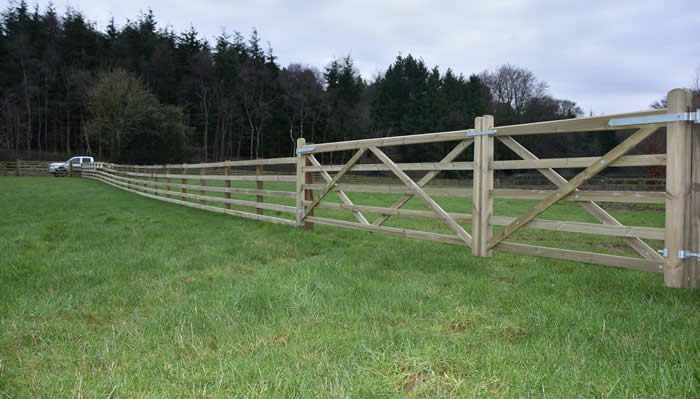 We are committed to providing you with the highest quality workmanship and customer service. 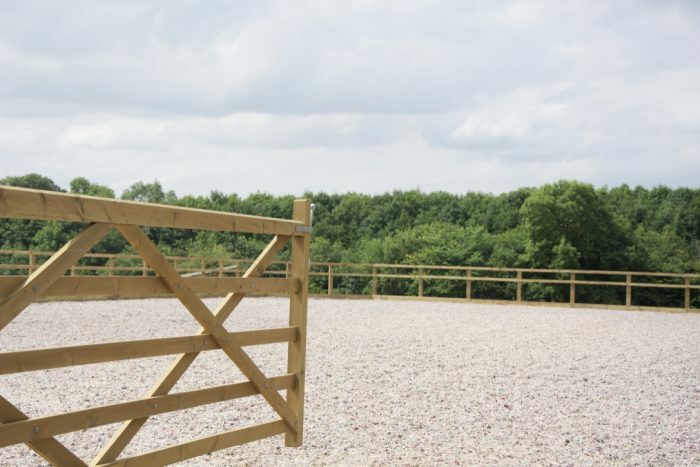 Contact us today for a free site visit and consultation. 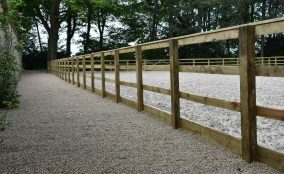 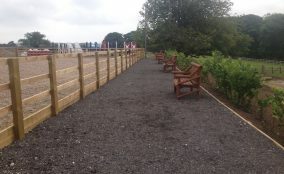 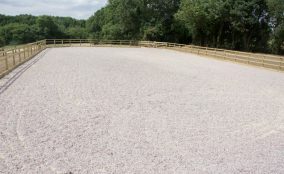 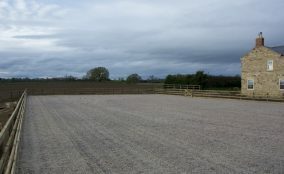 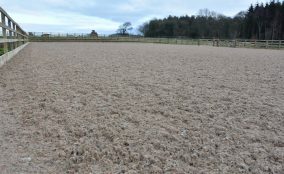 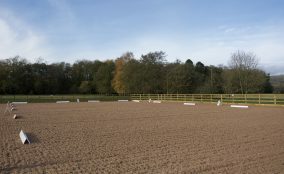 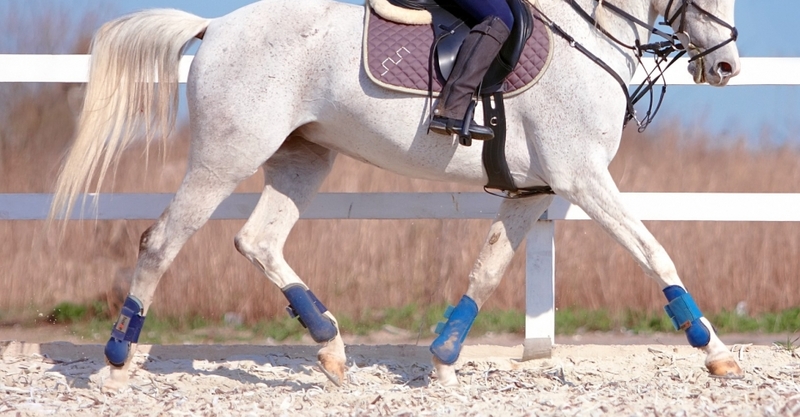 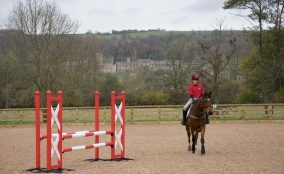 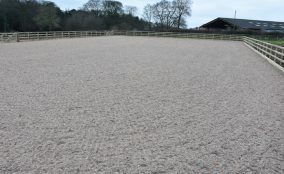 Outdoor riding arenas built using quality materials by skilled professionals. 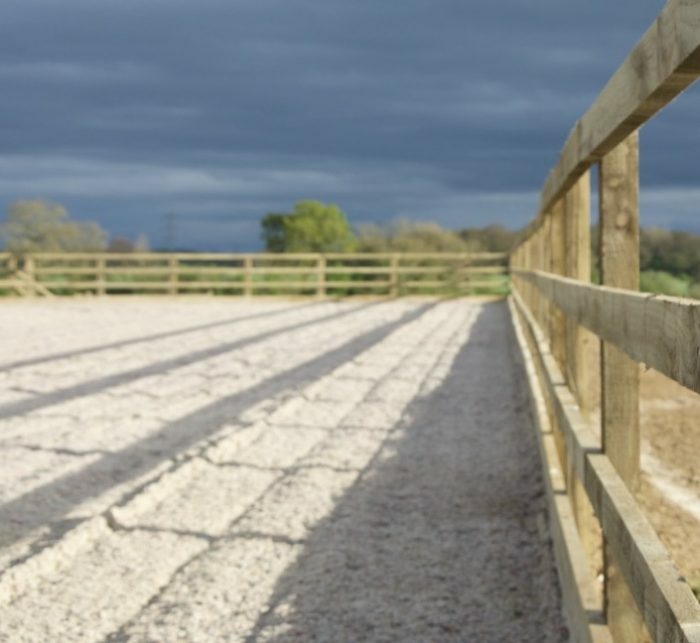 As every installation is different, we offer a personal approach where your individual requirements are catered for. 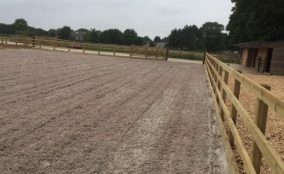 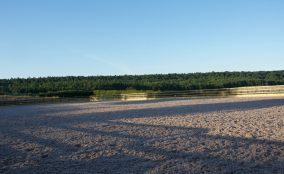 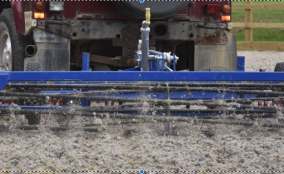 Request a consultation for a free, no-obligation site visit where we will discuss construction aspects with you, including base layers, membranes, surfaces, and drainage.